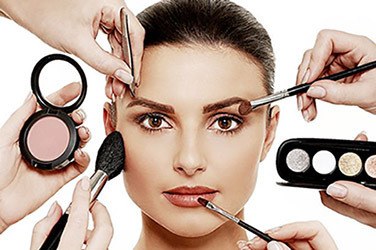 Formulated with Oatmeal extract & green tea and its suitable even for the most sensitive skin. 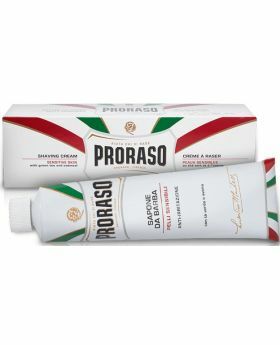 • Oatmeal extract for moisturizing and softening, Green tea extract a natural antioxidant rich in polyphenols and minerals. 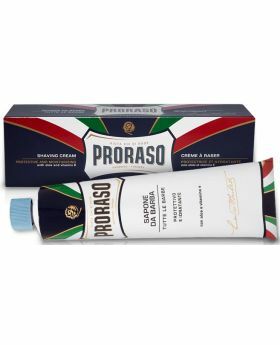 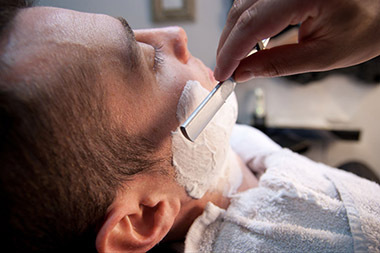 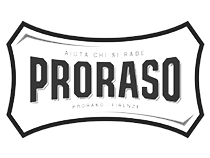 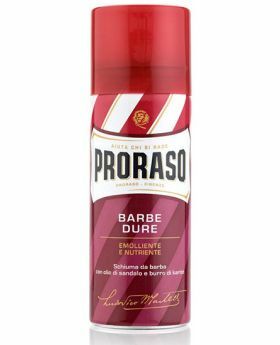 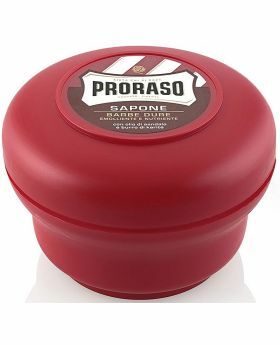 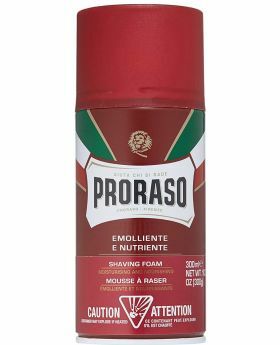 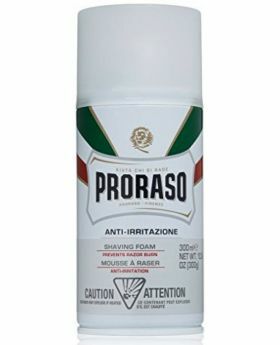 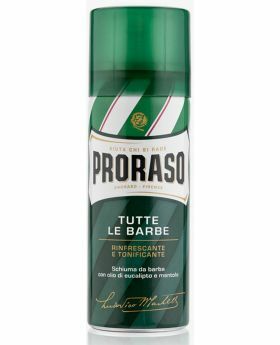 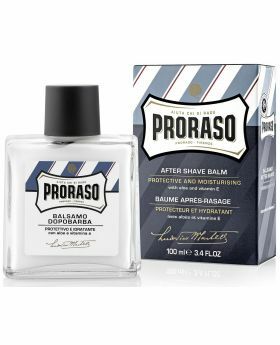 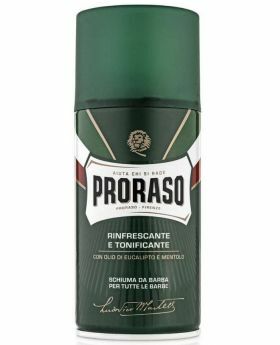 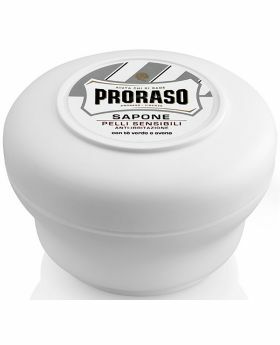 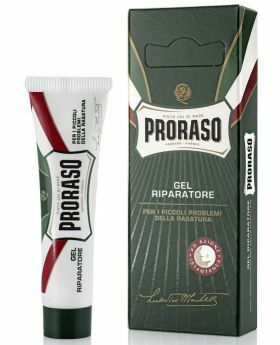 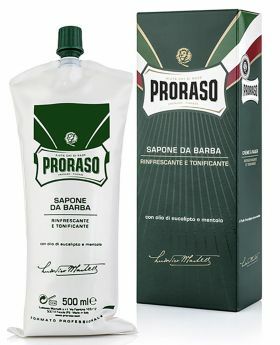 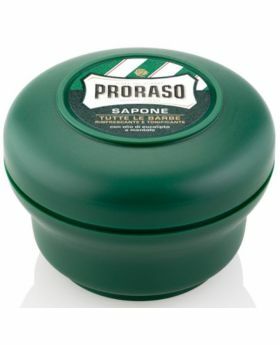 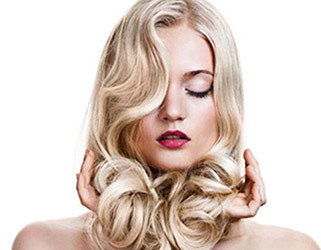 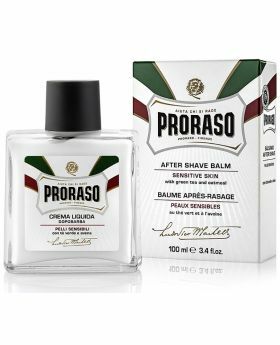 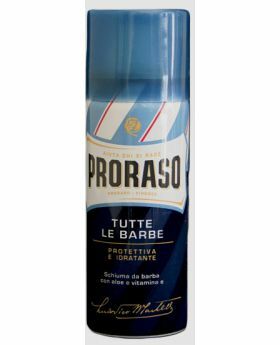 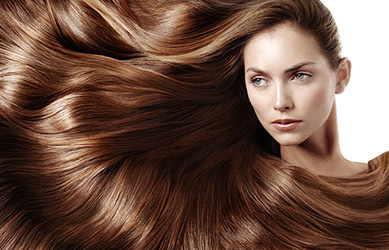 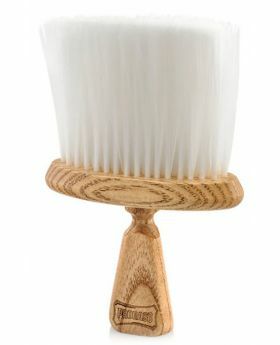 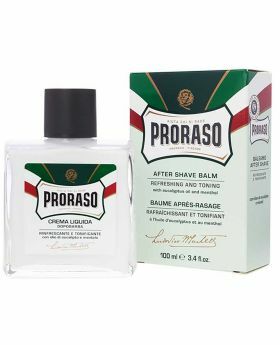 Proraso shaving foam forms a rich lather to hydrate, soothe and protect delicate skin.